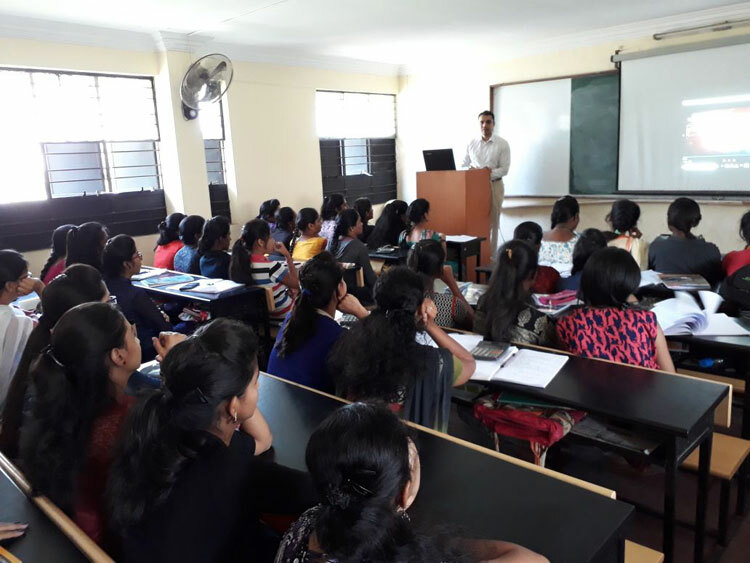 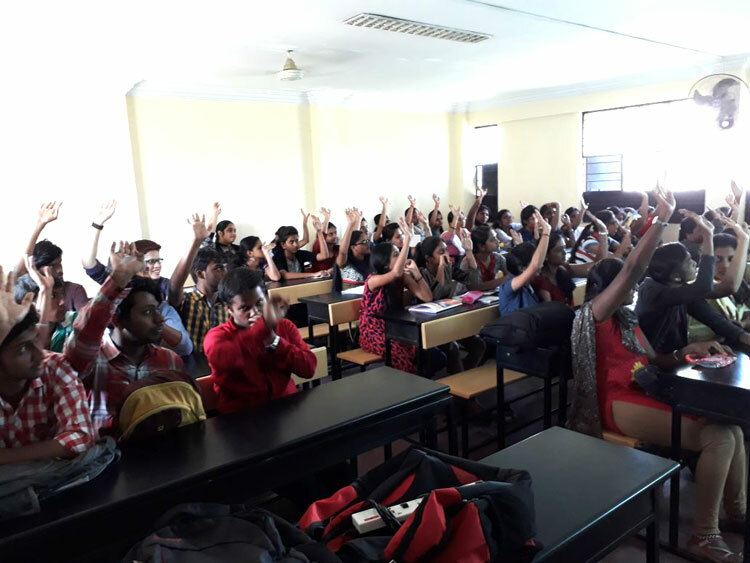 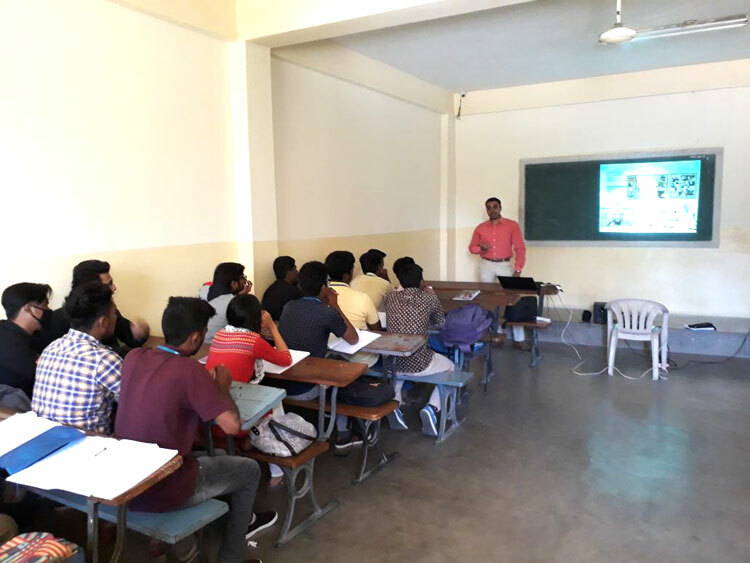 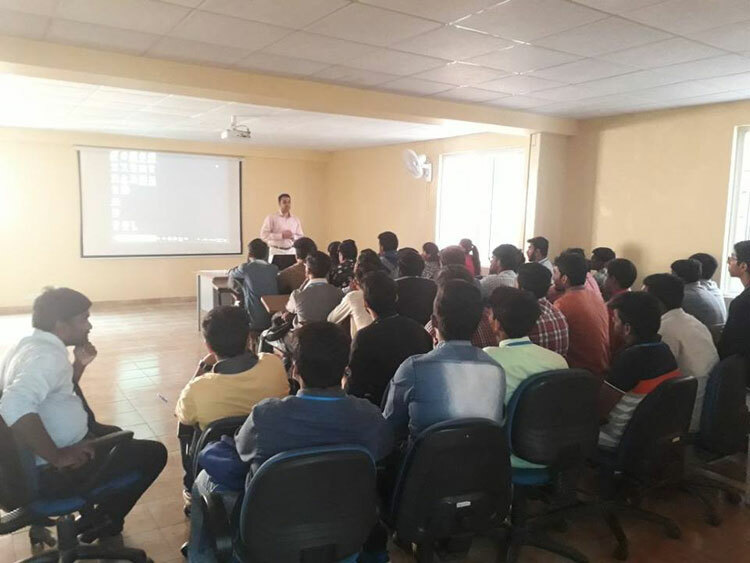 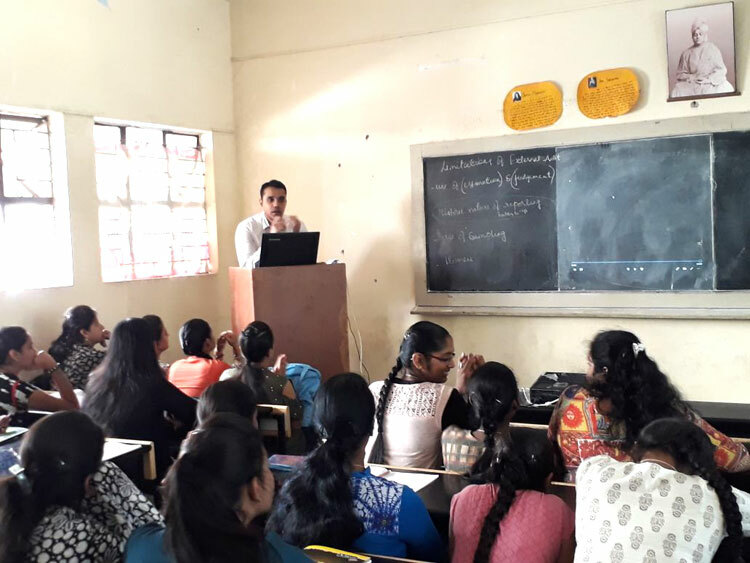 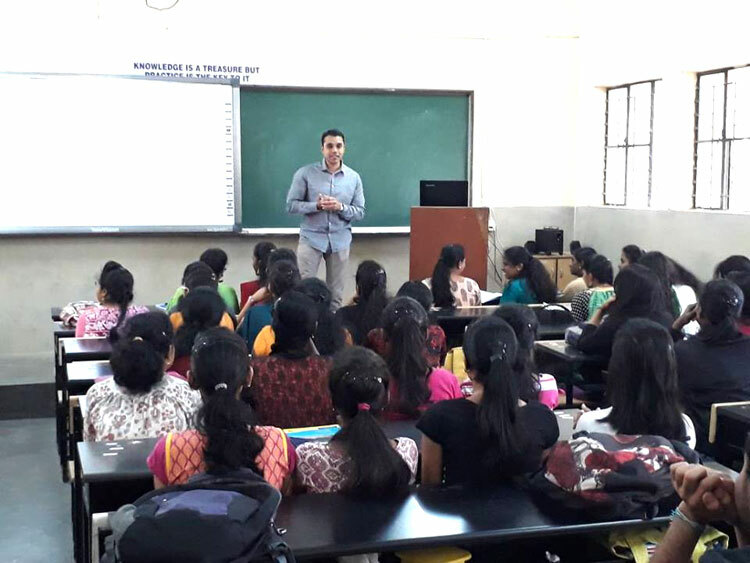 DreamZone Banashankari conducted a creative seminar at PES Degree College for its final year B.com students on 20th and 21st Feb, 2018. 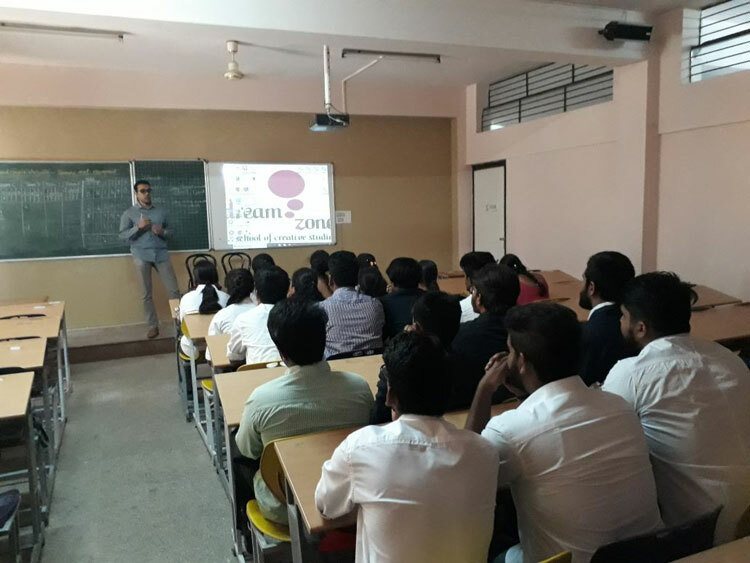 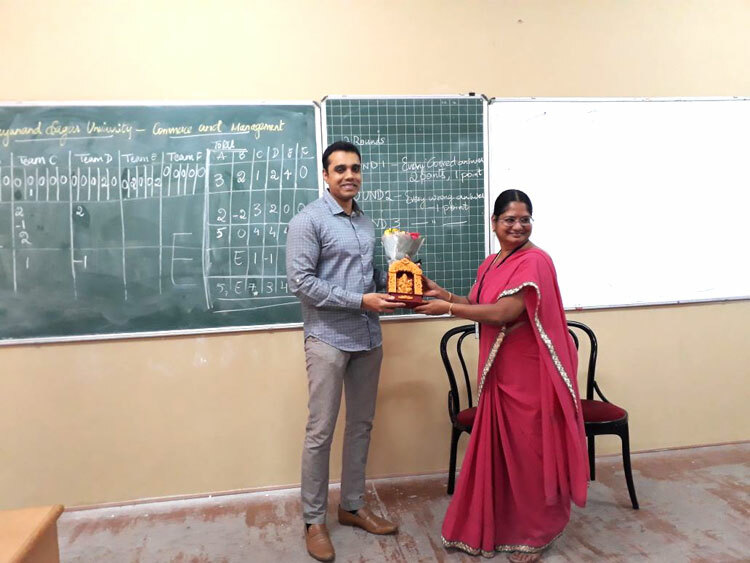 A similar creative seminar was held at the Dayanand Sagar College on 28th Feb, 2018 for the final year students of Diploma in Civil. 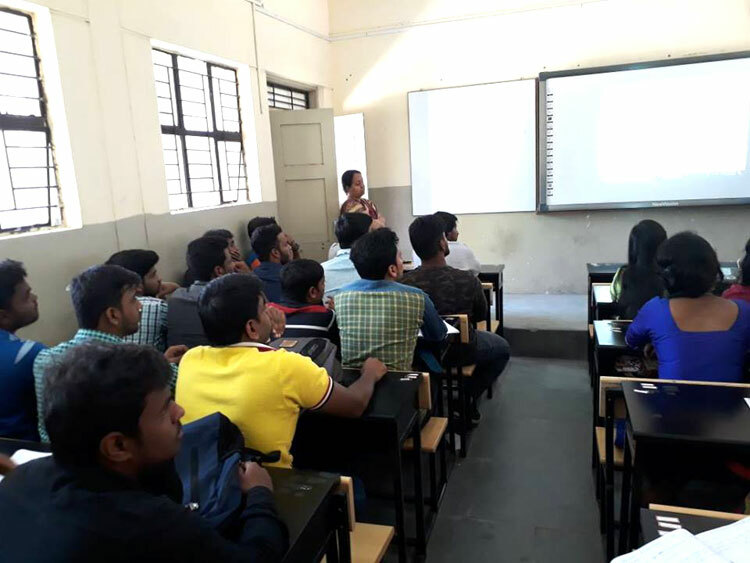 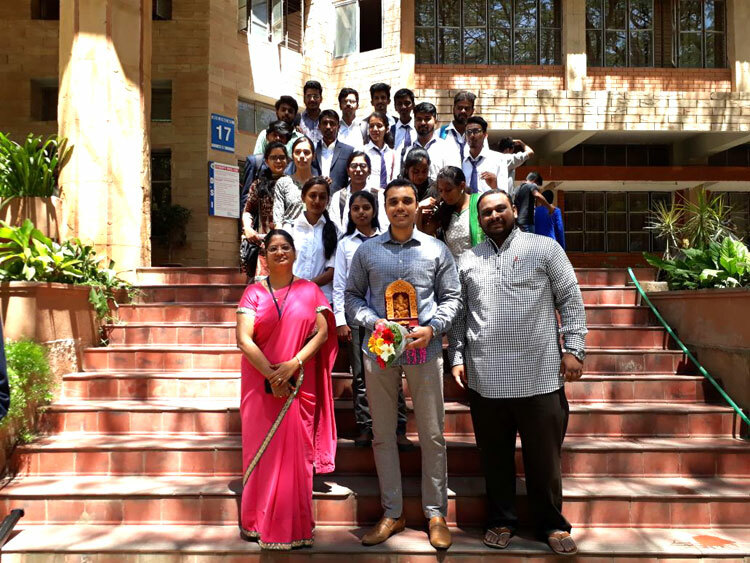 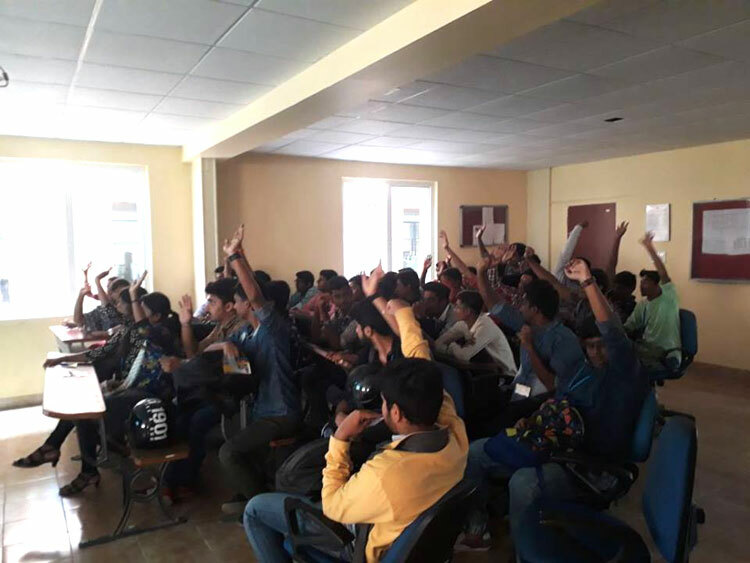 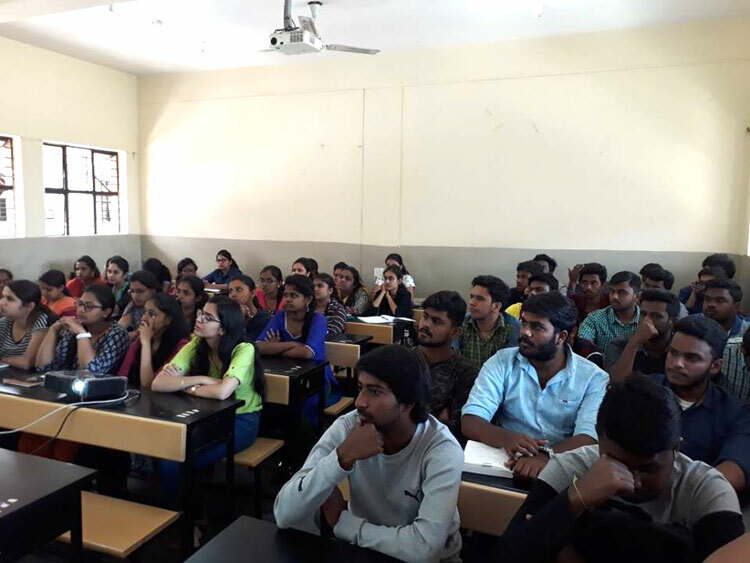 DreamZone Banashankari once again conducted a workshop on creative studies at Dayanand Sagar College for MCA 1st year students on 8th Mar, 2018.